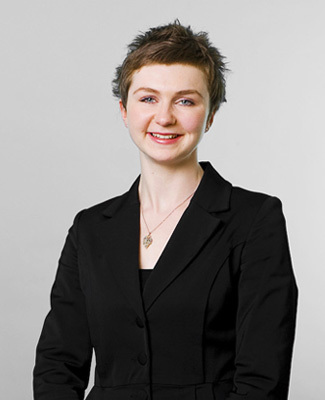 Laura is a specialist family barrister with particular focus on private law children and matrimonial finance. Laura has developed an interest in leave to remove applications, both internally and externally and recently achieved a successful outcome for her client in a complex leave to remove to Australia. With a reputation as professional, friendly and approachable Laura makes both her professional and lay clients feel at ease, which she feels is essential in this often emotional area of law. Together with her thorough approach she has developed a busy and expanding practice. Laura was recently led by Christopher Hames in the High Court on the high profile matter of Cambra v Jones  EWHC 2264 (Fam). In her spare time Laura enjoys pottery, baking and the theatre.